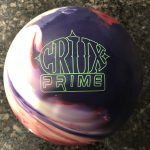 Today we will focus on the new Storm Crux Prime and how surface affects ball motion on the house shot. 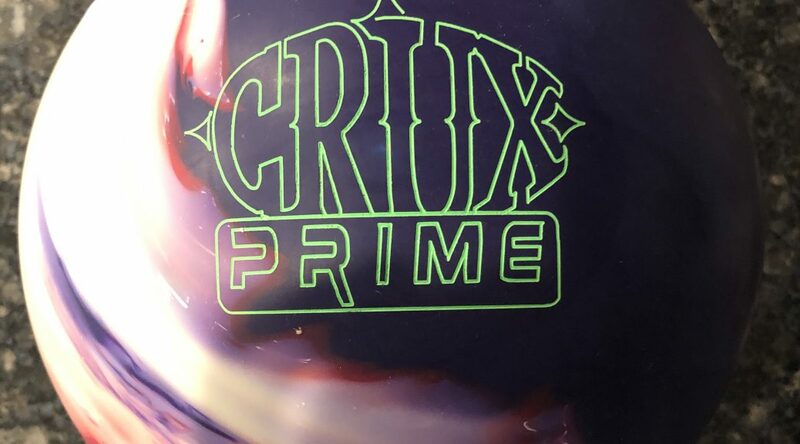 We started by shining the Crux Prime with Storm Xtra Shine. I could play the Crux going 6 to 3 up the boards but more typically about 12 to 7 or 8. Honestly, it was surprisingly workable. This ball is generally slow off the friction making it speed sensitive but however it entered the pocket it carried. On to 4000 abralon and for whatever reason, the Crux Prime seemed surprisingly unhappy. WHile it may have been under with polish, it just seemed totally over/under at 4000. It plays in more or less the same exact area. No change in targeting. It was just very difficult to find the pocket consistently. This is the opposite of what we typically see. Ultimately I wanted to quickly move away from this surface. This is the factory finish and I can easily report the ball is happiest here clearly. Storm obviously did their research with this SPEC cover. The interesting thing is that so far the lines to strike haven’t really changed much at all. This surface just widened the zone a couple of boards. So while I could use say 9 to 7, the 12 to 7 or 8 that was working with the polished ball but can also get into 14 to 9 and still get good motion. 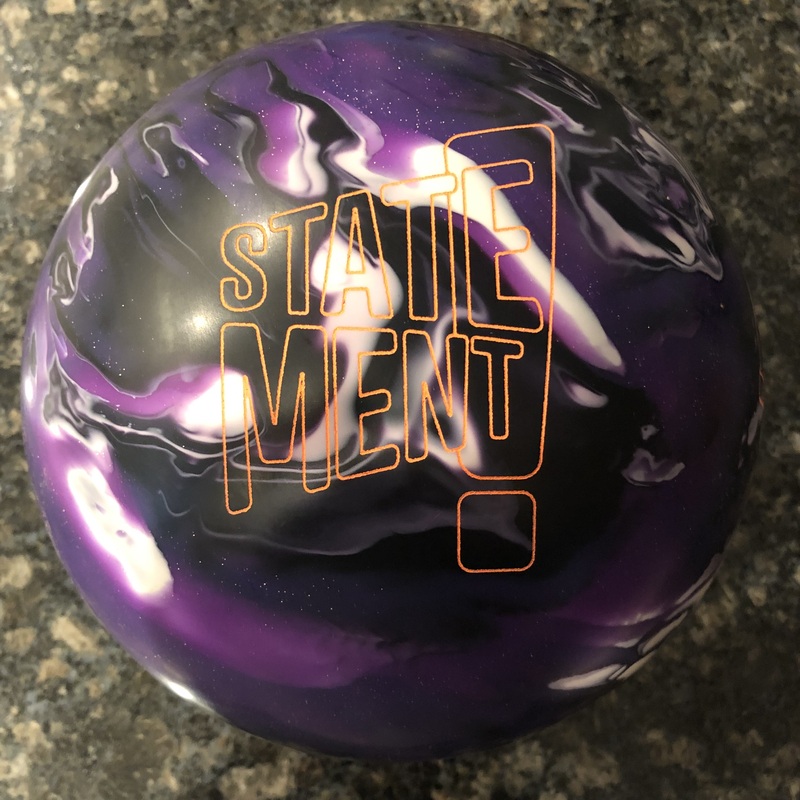 This ball has a pretty unique motion with the SPEC cover not really absorbing oil. Now with this much surface, it’s starting to make a difference especially in the friction. 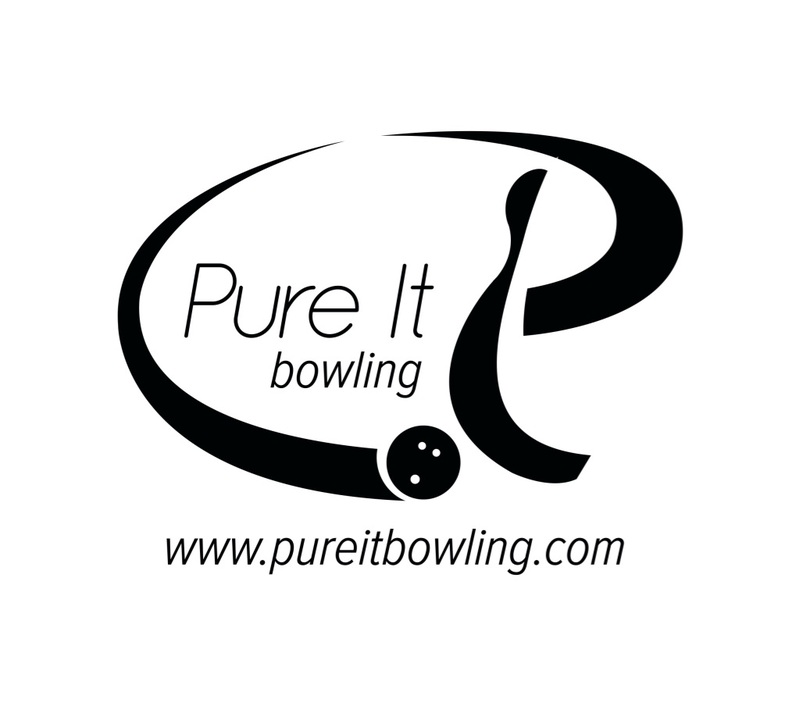 First ball about 10 to 7 will not hold. I jumped several boards and tried the 14 to 9 which was the limit with 2000 but it really wasn’t happy. So back to 12 or 13 through the fronts to 6 or 7 at the breakpoint and bang. It wants to see some friction but ultimately I didn’t have to move away from the same area.. The heavy oil in the middle of the house shot just seems to slow this ball down. It’s slow responding to friction and so you have to give it time to react. When it does, it really hits. If it doesn’t get a chance to get into a roll, you get this. At this amount of surface, we’re finally seeing early reaction with the 12 to 7 line that has worked with every other surface. With this much surface though, it’s also using up energy pretty quickly so it can labor even more. It’s become very tricky to use because it still wants to see some friction to start the turnover but it’s also expending energy making the turnover a bit weak. Ultimately, on this pattern a couple of characteristics are clear for the Storm Crux Prime. First is that surface changes might change the way it reacts on a given pattern but it generally did not require large moves. The Crux Prime shapes the same way with pretty much any surface on the coverstock. The ball plays where it wants to play. Second, it’s happiest at the 2000 abralon surface it comes in out of box. It was surprisingly good with polish which is interesting to note. 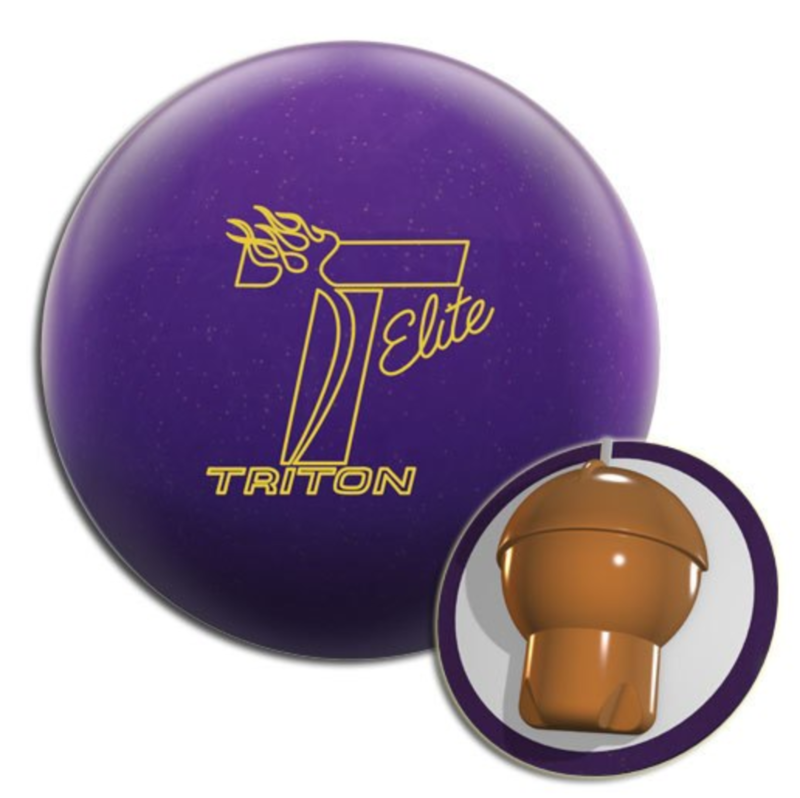 All in all, this is a pretty unique piece that bowlers have an opportunity to study to understand what they are getting.